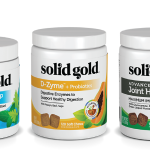 Solid Gold has just released their go-to supplements as chews! Now its easier than ever for pet owners to add these solutions to their routine. 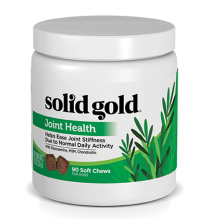 Joint support soft chews for seniors, overweight dogs or dogs with developing joint issues. 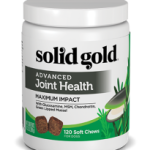 Joint support soft chews for seniors, overweight dogs or dogs with advanced joint issues. 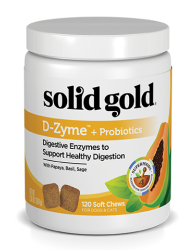 Learn more about NEW Joint Health Chews here. 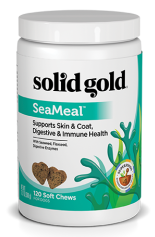 Learn more about Solid Gold Supplements here.